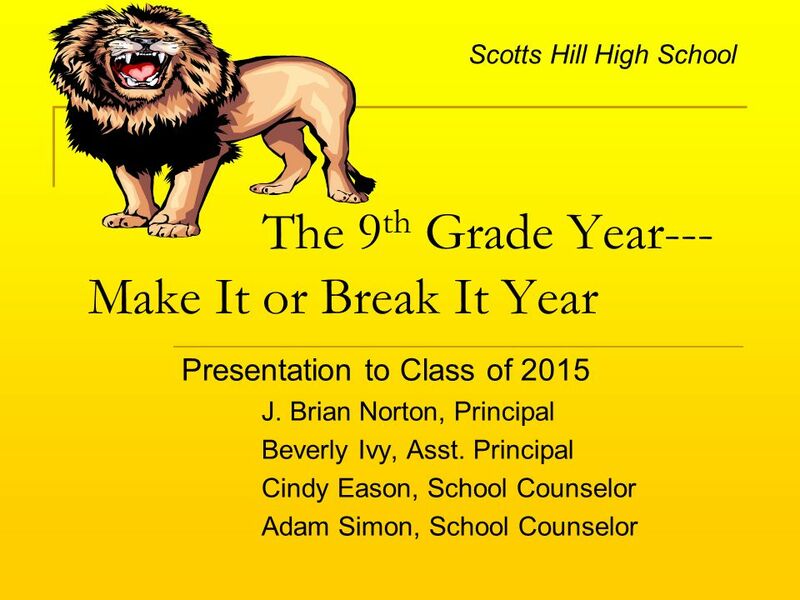 The 9 th Grade Year--- Make It or Break It Year Presentation to Class of 2015 J. Brian Norton, Principal Beverly Ivy, Asst. Principal Cindy Eason, School. 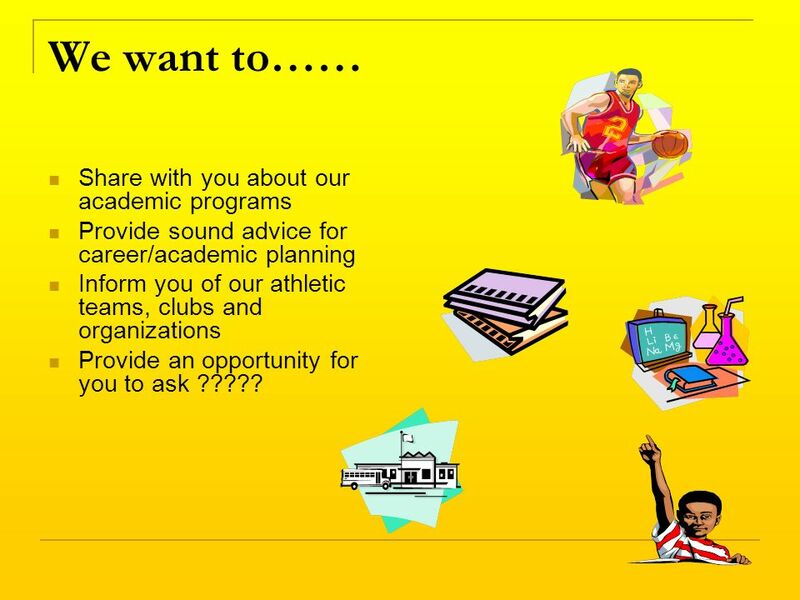 3 We want to…… Share with you about our academic programs Provide sound advice for career/academic planning Inform you of our athletic teams, clubs and organizations Provide an opportunity for you to ask ????? 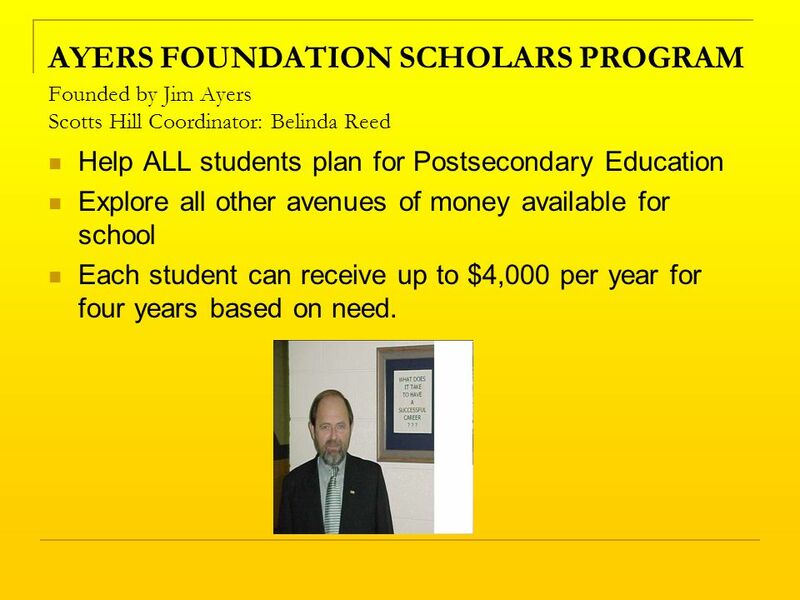 13 AYERS FOUNDATION SCHOLARS PROGRAM Founded by Jim Ayers Scotts Hill Coordinator: Belinda Reed Help ALL students plan for Postsecondary Education Explore all other avenues of money available for school Each student can receive up to $4,000 per year for four years based on need. 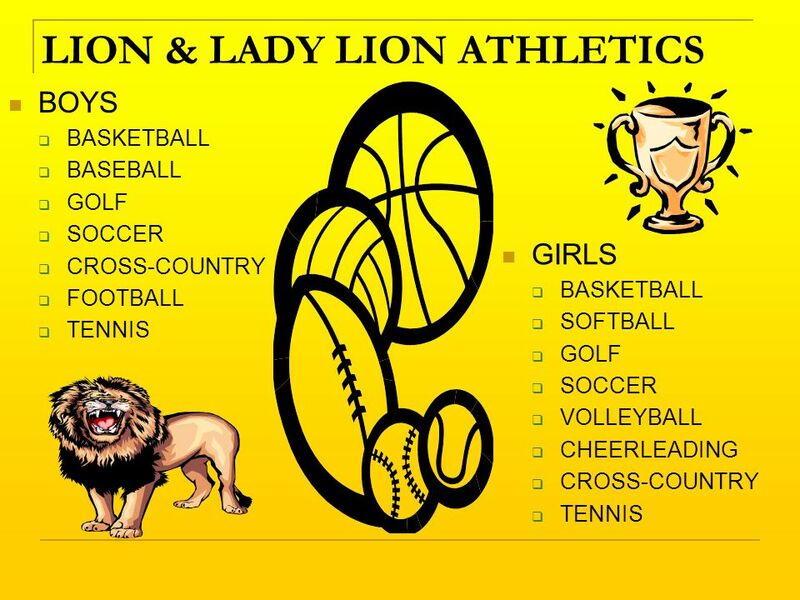 Download ppt "The 9 th Grade Year--- Make It or Break It Year Presentation to Class of 2015 J. Brian Norton, Principal Beverly Ivy, Asst. Principal Cindy Eason, School." 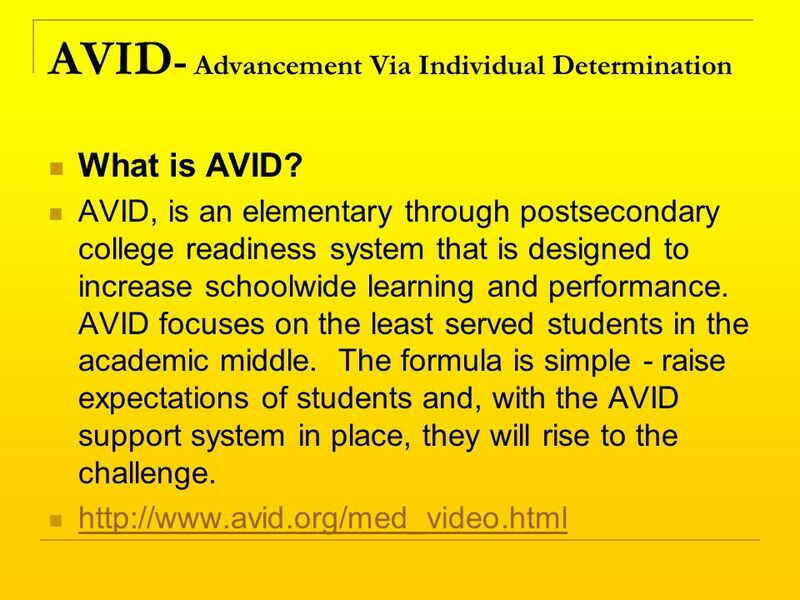 Boone Middle Dundee Ridge Middle Discovery Academy Jewett Academy Jewett School of the Arts Daniel Jenkins Academy Northridge. 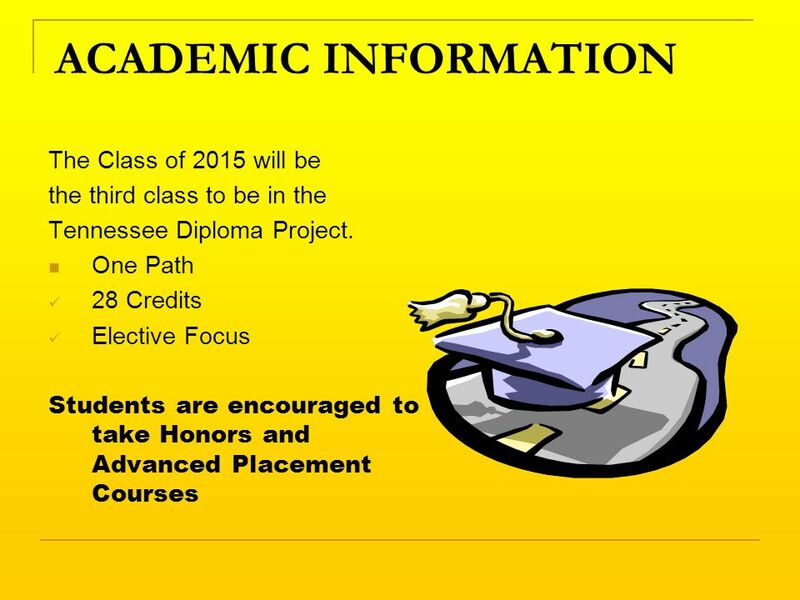 Scheduling for Current 10 th Graders th Grade Schedules Four required classes –English –U.S. 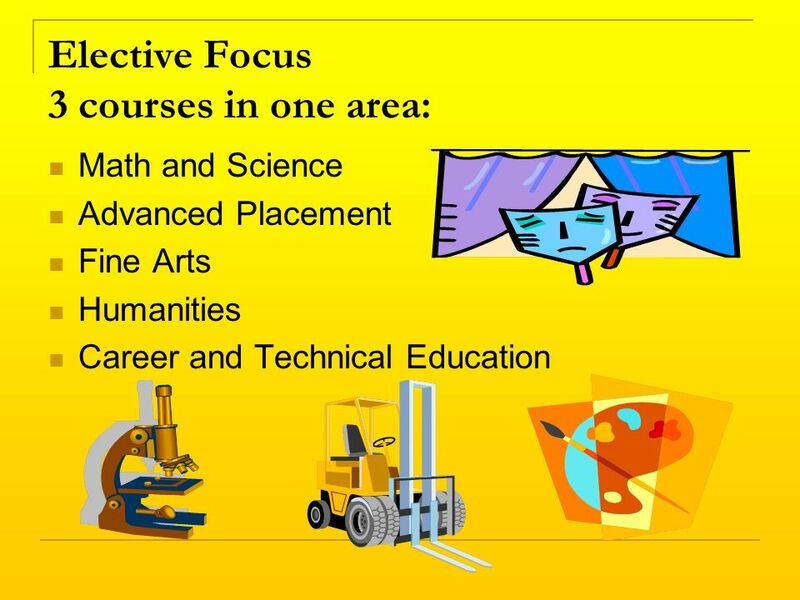 History –Math –Science Two elective classes –College. 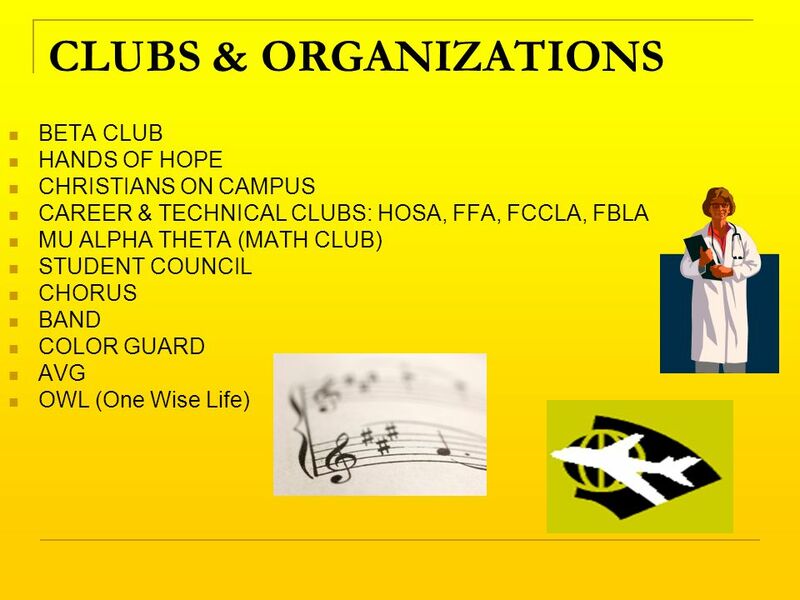 th Grade Schedules Two required classes English Government/Economics Four elective classes* (3 if up credits) College Prep and/or Program Elective. 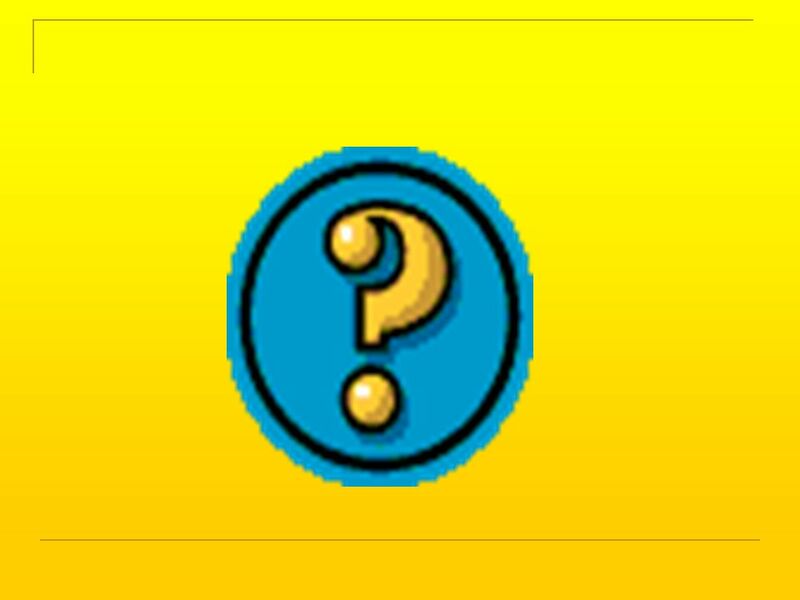 Welcome to Farmwell! Mrs. Sherryl Loya, Principal Mr. Rodney Farrar, Assistant Principal Ms. Tonya Edwards, Assistant Principal Mrs. Monica Carra, Rising. 8th Grade Orientation Night Hello From PBL High School! 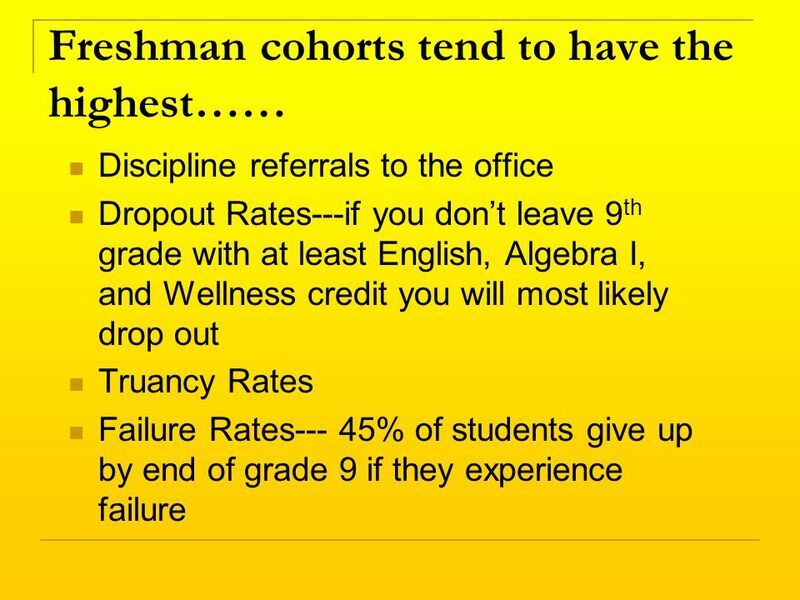 Boonville High School Freshman Enrollment Presentation. 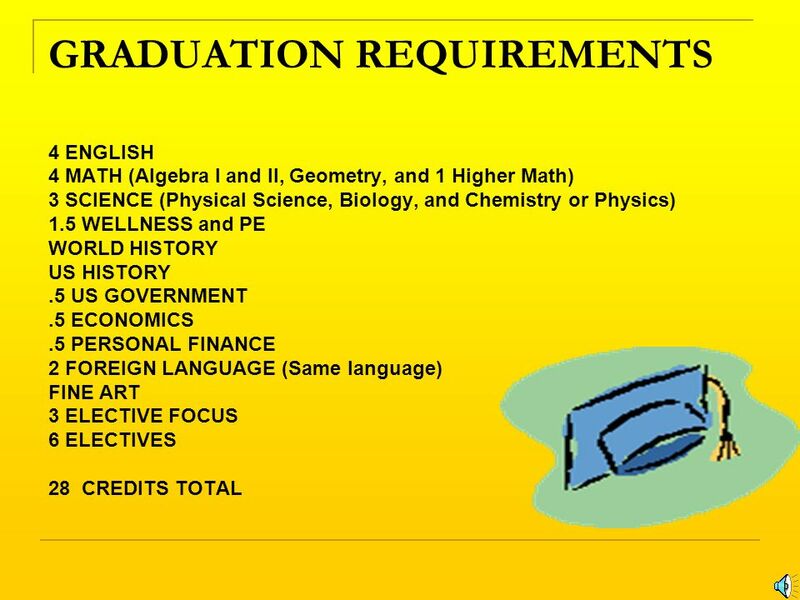 ERHS Rising 9 th GRADE REGISTRATION SERMS SERMS Purpose: Explain graduation requirements Explain daily schedule Answer questions about ERHS. 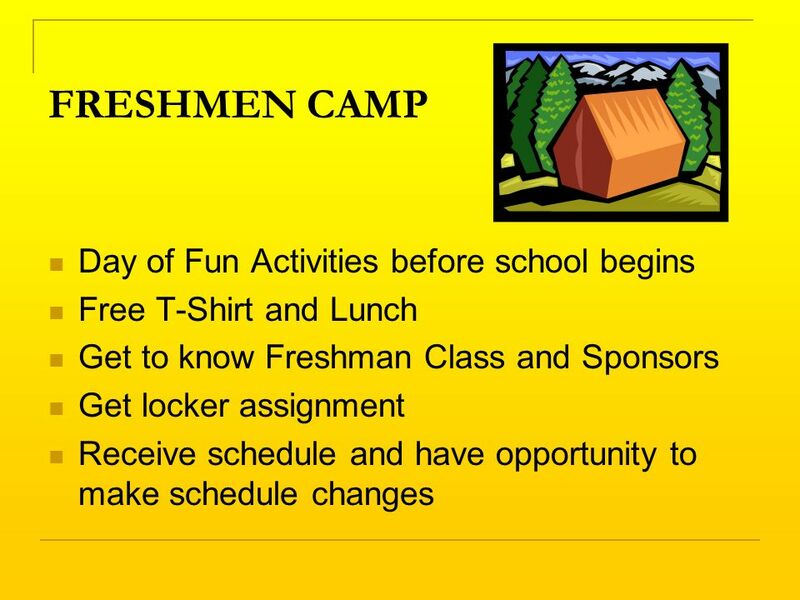 Welcome 8 th graders & Parents!. 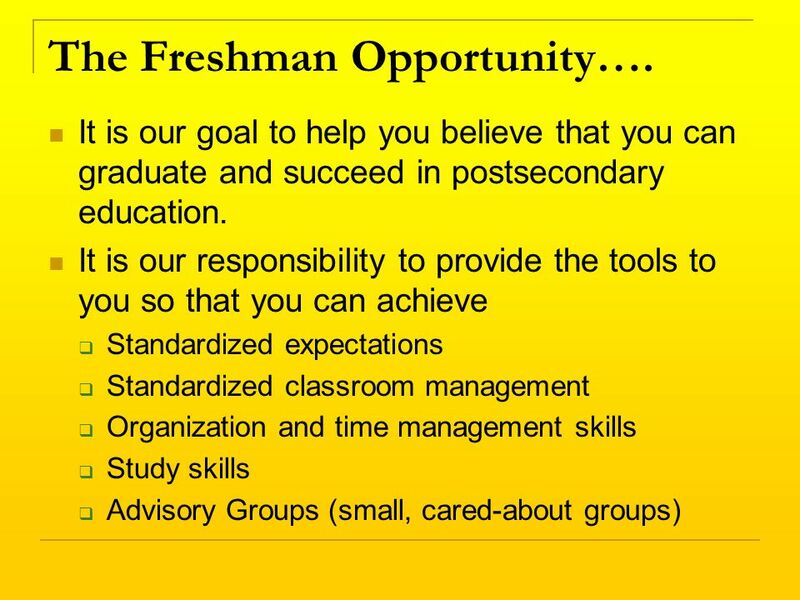 Choosing the Right Classes A Typical Freshman Schedule English I English I Introduction to Social Science/Geography Introduction. 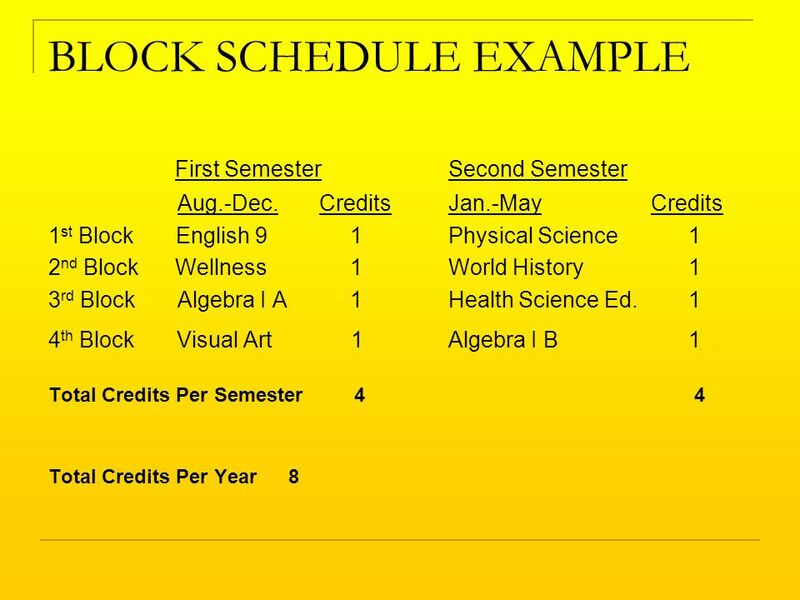 A Typical Freshman Schedule English I Math course (Alg. IR, Alg. 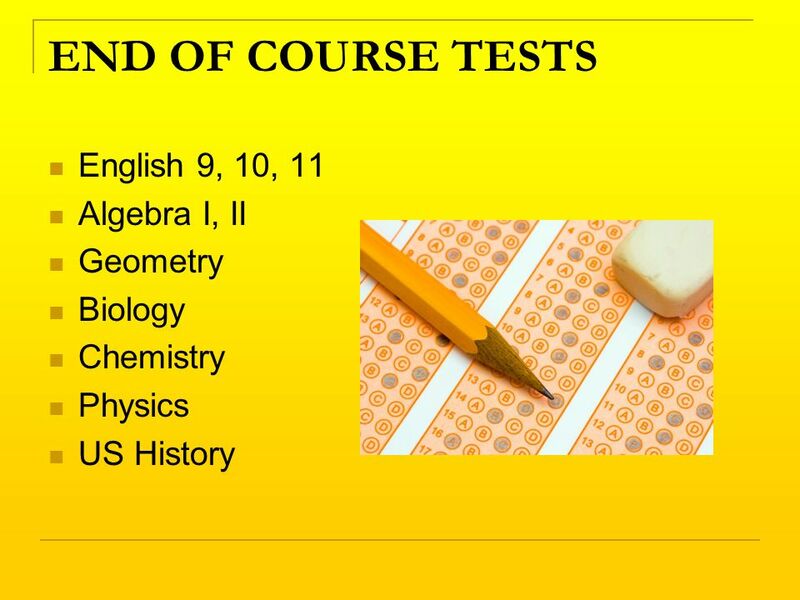 I, Geometry) Science Course (Biology or Earth Science) Early U.S. History/Civics Health/Driver’s. SEVENTH AND EIGHTH GRADE REGISTRATION. 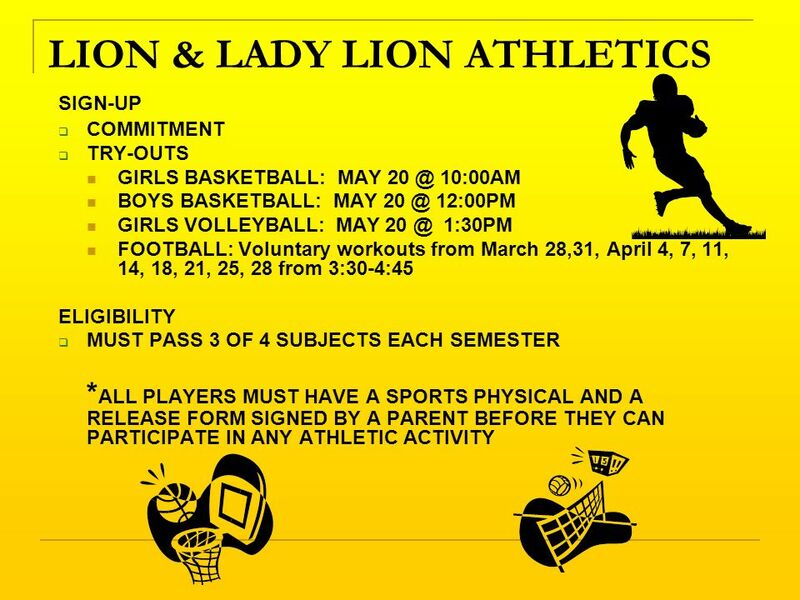 Students will sign up for the following classes. 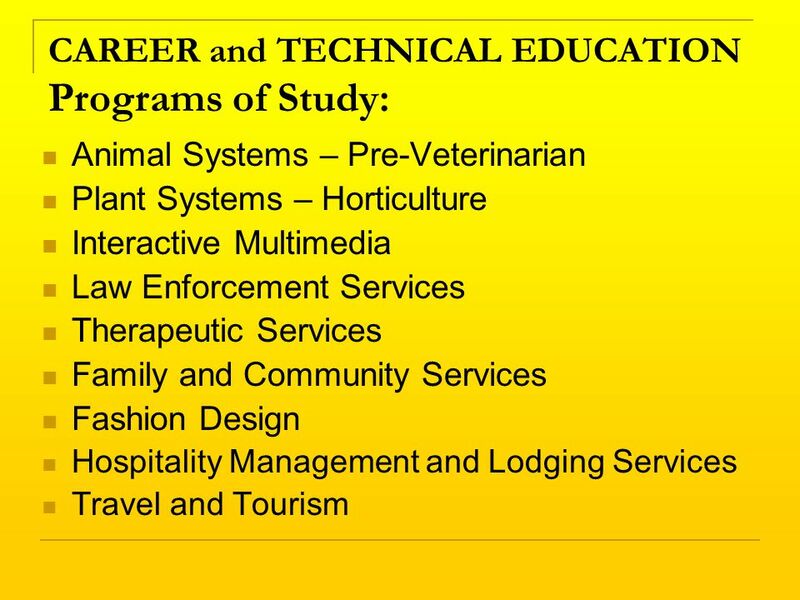 Science, History, English, Advisory And Electives (6 semesters. 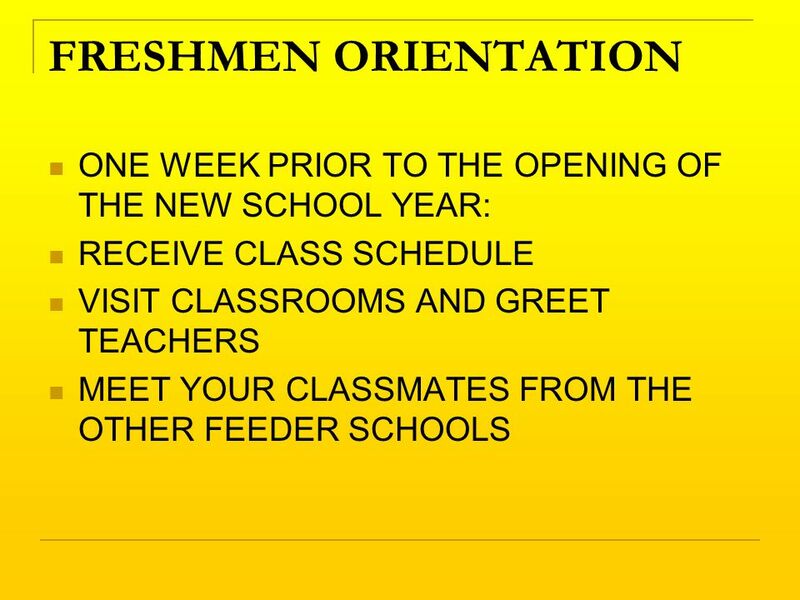 Welcome Freshmen Class of 2017. Administration and Counselors Principal – Mr. Harkrider Dean of Students – Mr. Utecht Dean of Instruction – Mr. Whitman.